My students always love to play games! I love to use learning games because my students feel like I’m letting them “play”, but I know they are learning! 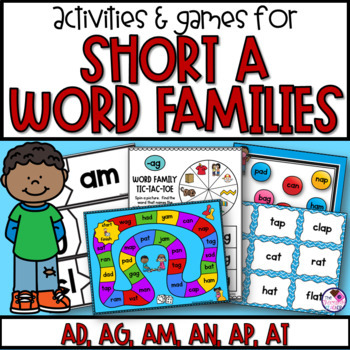 This is a set of short a word family games & activities to use to reinforce short a. 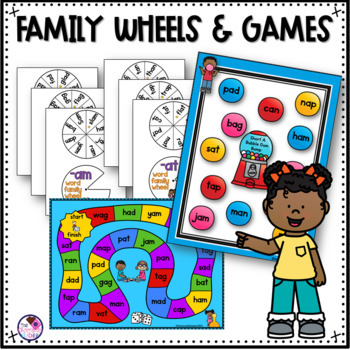 This product includes a set of 7 different games all focusing on the short a word families ad, ag, am, an, ap, at. 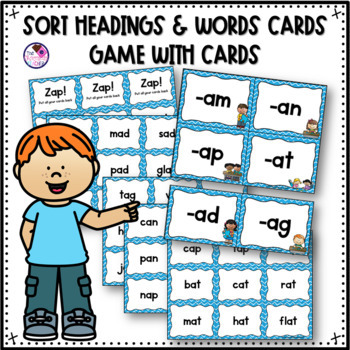 ✱Short a Word Families sorting activity, directions and additional game cards to use with word cards from previous word sort to play the game Zap! or Clap! Close to 40 pages of activities/games! There are no worksheets in this pack! 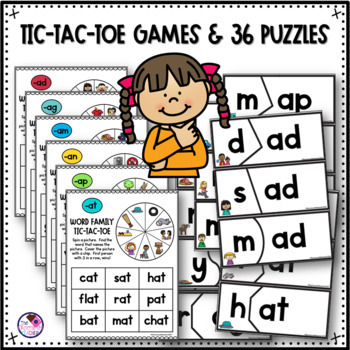 If you are interested in printables please check out my phonics packs listed below. Please look at the preview to see what’s included. Feel free to ask any questions you might have! Are you looking for more printables & activities for teaching short vowels? Check out this BUNDLE for more! Thanks so much for taking the time to look at my product!